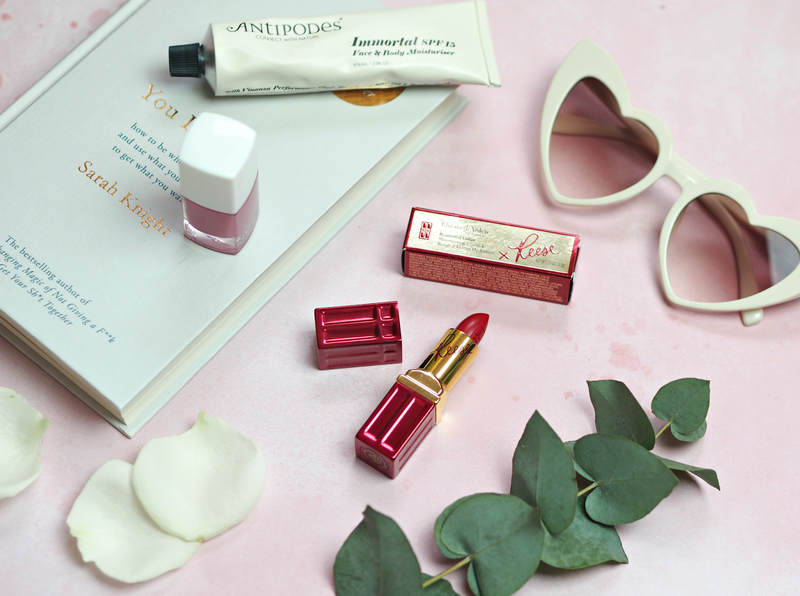 It’s easy to fall into a set beauty regime, applying your products without a second thought. Like driving a car, you know you can get from A to B without a problem – but can you do all the maneuvers, answer all the questions and identify all the signs without swotting up first? Many of us fall into bad habits, or simply forget the good ones, without realising where we’re going wrong; we’re overwhelmed with information and clever marketing tactics, so it’s easy to slip into routines or practices that aren’t best suited to your needs. 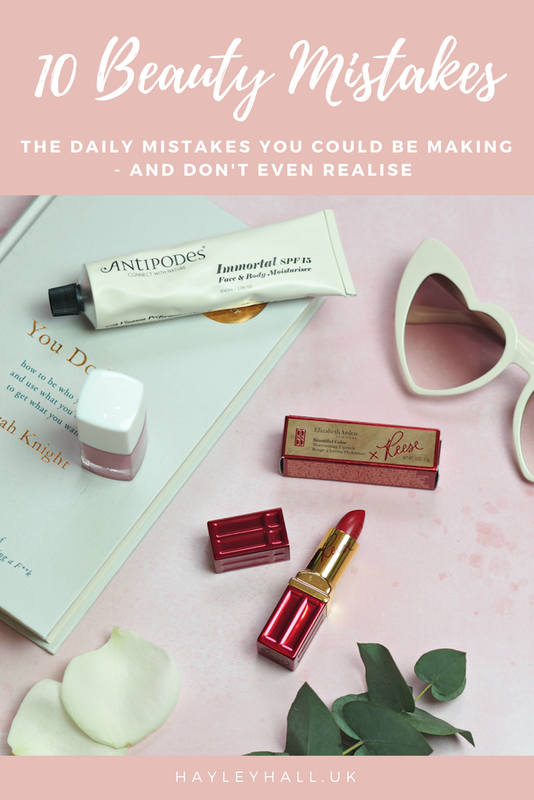 Although there are hundreds of small errors the majority of us are probably making on a daily basis, these are ten of the most common – and how you can fix them quick sharp to get the best from your makeup bag. is flawless, as well as helping to avoid pesky breakouts or pimples. become a natural task to undertake. too. It’s even more brilliant once you start to see those fine lines too. necessary) to ensure a perfect result. help to take the focus away from dark circles. great way of removing shine and creating a uniformed finish. 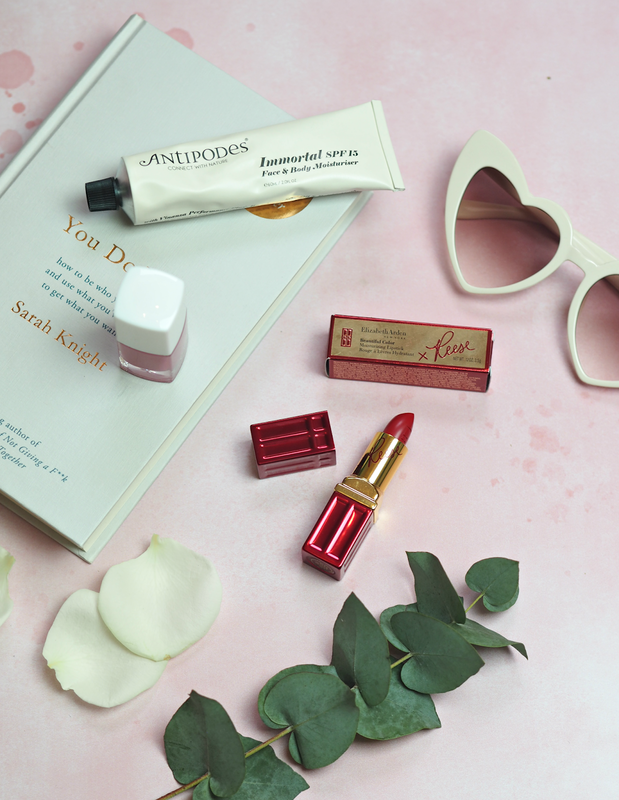 If you’re not down with powder, then swapping it out for a fixing spray could help to keep your makeup in place for longer without caking or feeling too heavy; many fixing sprays can also be used to refresh makeup throughout the day and leave skin looking radiant. you’ve already applied your mascara is really one of the major mistakes. without a dent in sight. a gentler formula on a daily basis instead. chance to really feel the benefit. Stop the pumping immediately! special occasions, throw it away. Your face will thank you for it. Are you guilty of making any of these makeup mistakes? Easily done! But it makes such a difference. Ouch! It's never good is it! I think everyone has been guilty of a few of these. I'm definitely guilty of not cleaning my brushes as often as I should.. and pumping the mascara. Hanging onto makeup way past what I should too. Bad, bad, bad. There's definitely a fine line! I have my brushes on rotation, so when they get dirty I always have back-ups to tide me over until I have time to clean them. I have to have a proper clear out regularly otherwise it'd be ridiculous, but some I hold on to more for sentimental reasons – or to put on display! Great tips! I never thought to try and match foundation to my chest, but now it makes total sense!